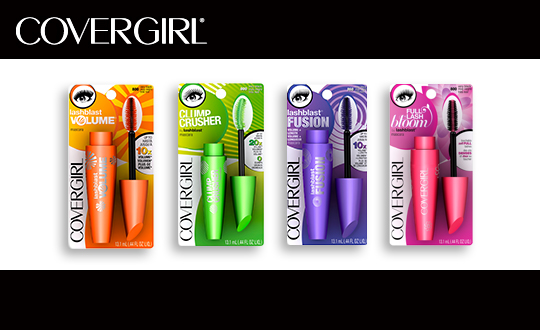 I was offered the opportunity to join the BzzAgent campaign for CoverGirl Mascara, and I definitely joined given the chance! I love mascara, and I love trying all of the different brands. You never know if you will fall in love with an affordable drug store brand, or with a higher priced mascara. Sometimes you can find a dupe that is crazy affordable. BzzAgent gave us the choice of which mascara we wanted to pick for the campaign. 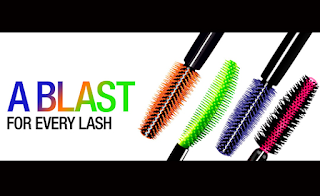 One of the four we could choose from are: Lash Blast Volume (orange), Clump Crusher (green), Lash Blast Fusion (purple) and Full Lash Bloom (pink). 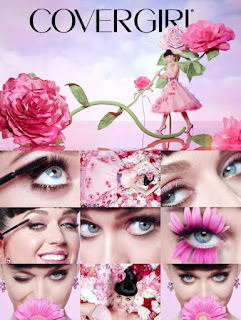 I think we have all tried the original at some point in our lives so I decided to choose Full Lash Bloom - the one that Katy Perry was recently in commercials for. CoverGirl states that: "with Full Lash Bloom Mascara, get exceptional full lashes that’s soft - even to the touch. With our new petal-shaped brush and mousse formula with natural beeswax, lashes are never stiff or brittle. 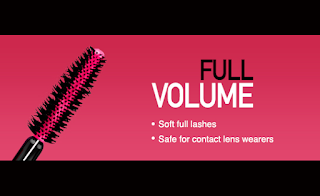 Perfect for everyday wear, Full Lash Bloom Mascara is also safe for contact lens wearers and is ophthalmologically tested. 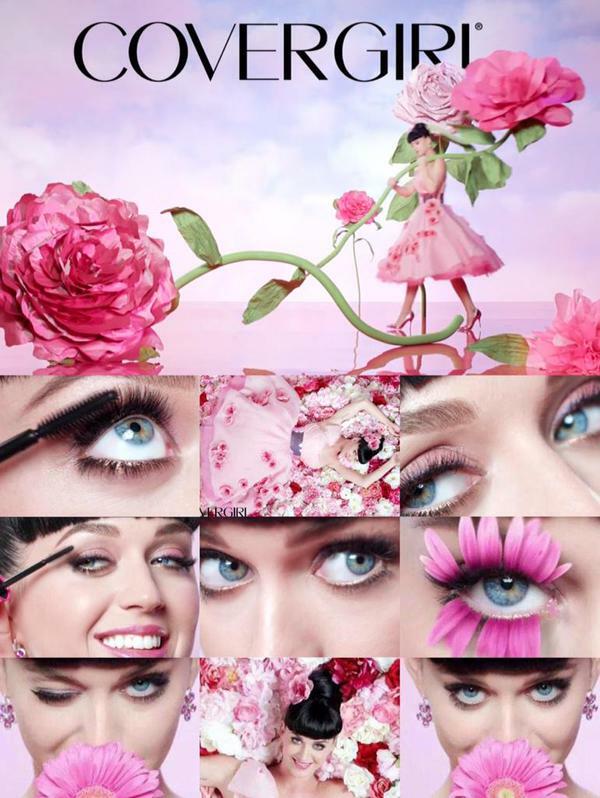 So bring out every last lash, and embrace you in full bloom!" I chose the Full Lash Bloom Mascara because I had seen the commercials and decided that I wanted to try one of the newer mascaras from their line. It was between this and the Fusion mascara. 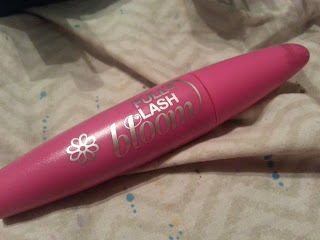 I liked the description of what the Full Lash Bloom mascara said it would do. Who doesn't want soft full lashes? And I wear contacts pretty frequently, so knowing it was safe to wear with them - an even bigger bonus. And in the picture below, you can see all of the different types of wands each mascara came with. I thought the bristles on the full lash bloom (pink) looked soft, and was really excited to give it a try. So the mascara comes, and I toss my old tube of clump crusher (that will be reviewed in my upcoming empties post) and I have used it exclusively now for about 3-4 weeks. I have to say that I was kind of disappointed in this mascara. First off, the bristles on the wand, are not soft at all. They are a hard plastic, and when you get close to your lash line, it actually kind of hurts! They aren't as thick, or fluffy either. If you compare the picture above and the picture below... you can see advertisement vs real life! Looking past the hard wand, I thought maybe it would still do what it claims to do. It's supposed to give a fanned out, soft, full lash. Well. That was also a lie. 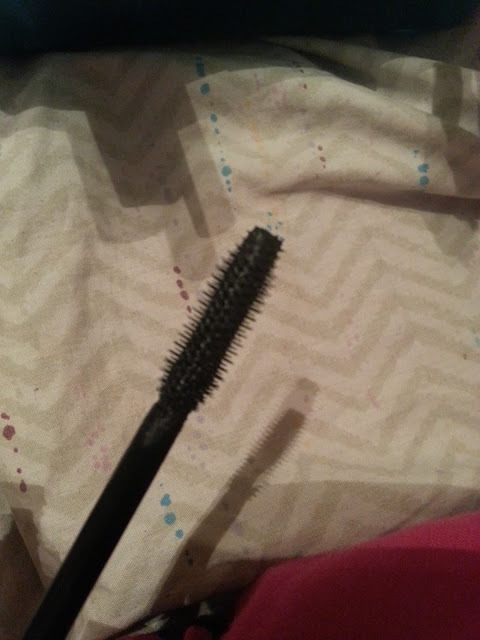 This stuff is SO clumpy, all it did was clump on my lashes. I even curled them, and brushed them out first, and then applied mascara and it clumped. The mascara wasn't even open long before it started to dry out. And I know not to pump it either. I would upload a picture with my eye, but honestly, it doesn't make much difference at all. I also found it difficult to apply the mascara to the outer corners of my lashes because the end was flat. And did I mention, it's SO HARD?! I was disappointed with this one, CoverGirl. 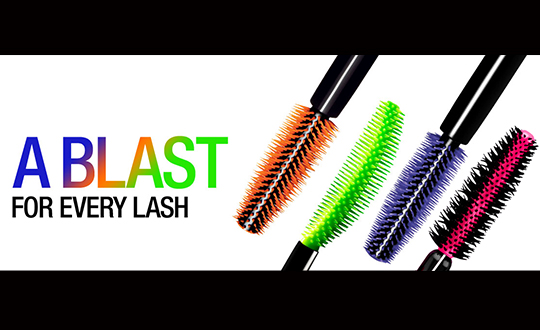 I used to love the LashBlast back in the day, and the recent clump crusher I got was decent too. But they missed the mark on this one.